This Alpharetta community of Providence Square is located in the North Fulton County GA 30009, just off of Providence Road. 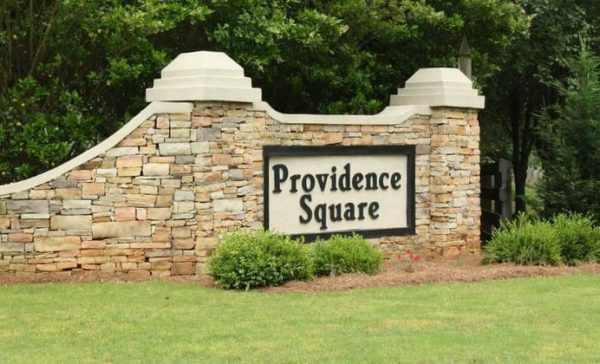 The average list price for a home in Providence Square, as listed in the Georgia MLS since listed, is between $170,000 to $389,000. Homes Currently For Sale In Providence Square Most homes built in 1988 and have between 3 to 4 bedrooms & 2 to 2.5 bathrooms. (HOA Fees) Home Owner Association fees, at time of post, are $150.00 a year and...Continue Reading!